Numerous articles highlight the successes of social media, including the ways organizations are using “mini moments” across social media to let their audience in on the little things that make their product or service a top choice. Others are using social media to ask intriguing questions to get the conversation going with their buyers. If you’re pondering the question in 2013 “does social media work?” consider that there are many different goals and outcomes to help determine the success of social media efforts. 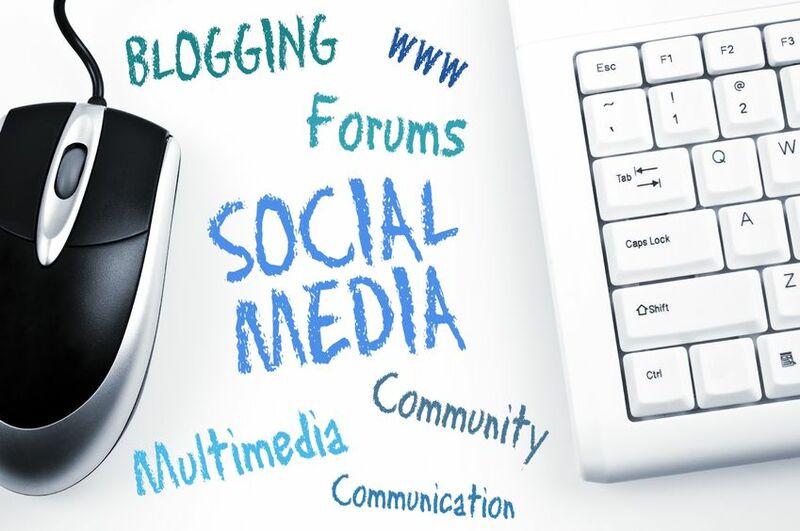 You could connect social media posts with site traffic, with marked customer inquiries, and with helping create more qualified leads. According to a recent Marketing Profs article, you could also invest in advertisements across social media through Twitter – ads which can be specifically tied to social media campaigns. Even new developments like social media ads don’t stand alone. The answer to the question “does social media work” has to be tied to your efforts to promote your product or service across multiple offline channels and multiple online channels. They coexist, and that’s really the only way to achieve a successful return. 1. Get your landing page going. Landing pages are a simple but effective way to know if someone is acting on your social media ads or your social media campaign. Give the landing page address in your social media messaging and count the action. You can even be very specific with evaluating which pages of your main site visitors to your landing page go to. 2. Offer readers some valuable, informative content through a whitepaper. Then ask them to share some very basic information in order to view the whitepaper, and in this way, you’ll know if they saw the whitepaper from your social media campaign. There are numerous other ways to know if social media is working, but like other content creation strategies, it all starts and ends with quality writing that gives real value to your audience across different channels. This entry was posted in Consistent Customer Communications, Content Marketing, Marketing Strategy, Social Media, Social Media Marketing, White Paper Marketing and tagged content, content marketing, content marketing strategy, conversation, customers, engage customers, is social media working, marketing, marketing strategy, relationships, SJC, social media, social media campaign, social media strategy, social media tools, Susan J. Campbell Copywriting Solutions. Bookmark the permalink.